Is your giving page losing givers? Givers seek familiarity and security when giving an online gift. Is your giving page secure and familiar? Imagine this scenario: a first-time attendee just had an amazing experience at your church this weekend. He’s already planning on coming next week and is even considering inviting his neighbor. In the week that passes between the two Sundays, he visits your church’s website to explore. Your vistor clicks to register for a small group and is re-routed to your ChMS registration form. He clicks to sign up as a volunteer on your hospitality team, and he’s re-routed to a separate ChMS registration form, followed by a background check. Then, he clicks on the glorious “Give” button, strategically placed towards the top right corner of your website. What happens? He’s immediately re-routed to a third party giving page which looks totally different from your church’s website and prompts him for more information. Instead of having a single, consistent experience with your church’s website, your first time attendee has now encountered multiple completely different technologies asking for multiple pieces of information. Would you blame him if he gave up “exploring” at some point along the way? Everyone reaches the limits of their website attention span, and this is especially magnified when it comes to financial transactions. On average, 60% of all online transactions are never completed. This happens because, before an individual makes a personal investment, she wants to be totally sure that her money is going to the right place, through the correct channel. If your giving page lacks your church's branding, isn't simple, or leads givers to doubt the security of the system, it's very likely he'll abandon his gift. We created Kindrid Customization to solve this problem. Givers should feel the same sense of security, familiarity, and trust on your church's giving page as they do in your sanctuary. The best part? You can customize each of these instances at the same time in the same place. Select one color and upload your church’s logo to match your church’s branding and it will be updated across the board. 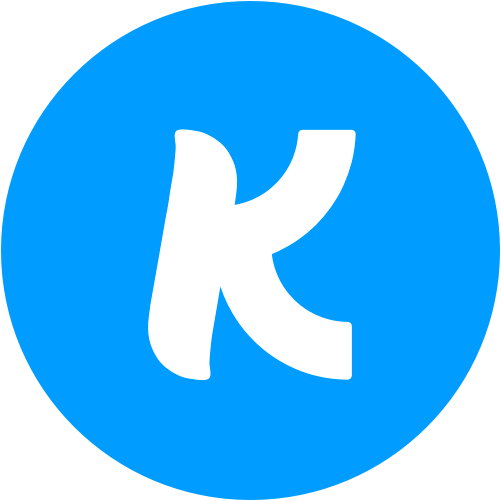 Watch this 2 minute video to see how simple it is to customize Kindrid! If you're interested in learning more about how Kindrid can increase giving security, schedule a demo with our Church Growth team.